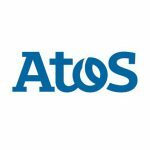 Atos SE (Societas europaea) is an international information technology services company with annual 2012 revenue of EUR 8.8 billion and 77,000 employees in 47 countries. Serving a global client base, it delivers Consulting & Technology Services, Systems Integration and Managed Services. With its deep technology expertise and industry knowledge, it works with clients across the following market sectors: Manufacturing, Retail & Services; Public sector, Healthcare & Transport; Financial Services; Telecoms, Media & Technology; Energy & Utilities. Overall 0-3 Years of experience. 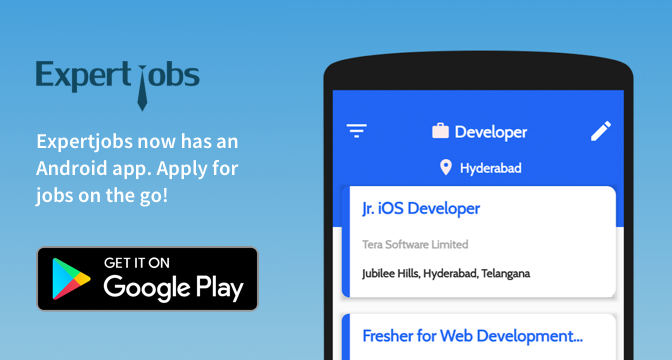 Must have strong knowledge on Python and Java. Must have scored 60% or above in 10th, 12th and Graduate Degree/PG Degree.